Our education partners at Cool Australia have created over 60 FREE to access teaching resources, from early learning to Year 10. 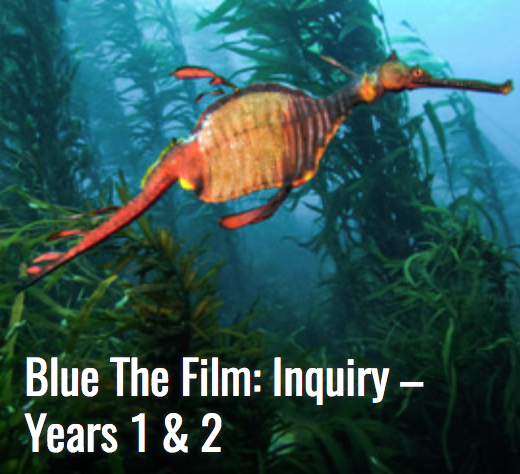 The Blue curriculum package is available for a whole school or service to use. 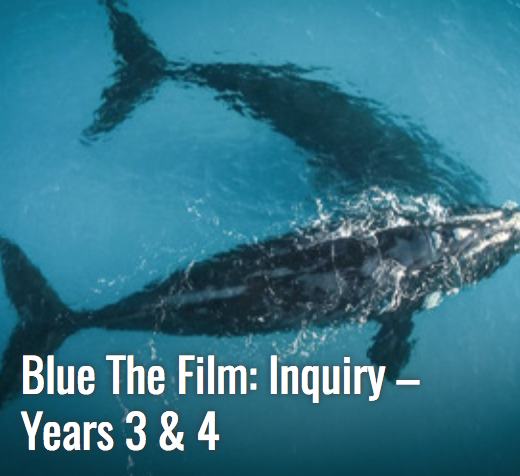 No matter where you are in Australia, these lessons will enrich your school’s or service’s curriculum. Each activity guide includes never before seen videos from the film, step-by-step instructions, student worksheets, factsheets and hands-on activities. 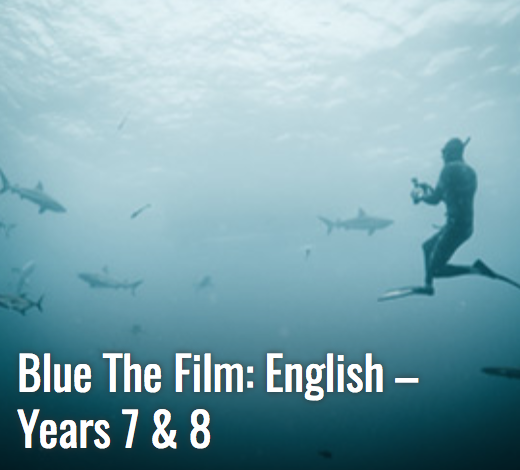 To show the film in a classroom you'll need to purchase a public screening license. Licenses start from AU$50, depending on the size of the class. Click through for more information. WANT FREE SHORT VIDEOS INSTEAD? Use these 20 FREE shorts films we created alongside the feature film, they are perfect for use in a classroom setting. Click through to our Vimeo page.